Sagging skin is a natural condition as we get older, whether that is down to ageing, weight loss or pregnancy, and can be hard to battle through diet and exercise alone. The ENDYMED SHAPER is one of our key treatments for tackling some of those typically-stubborn areas where tightening the skin can be especially difficult, such as a sagging tummy, love handles, bottom or thighs, giving you back control and confidence. 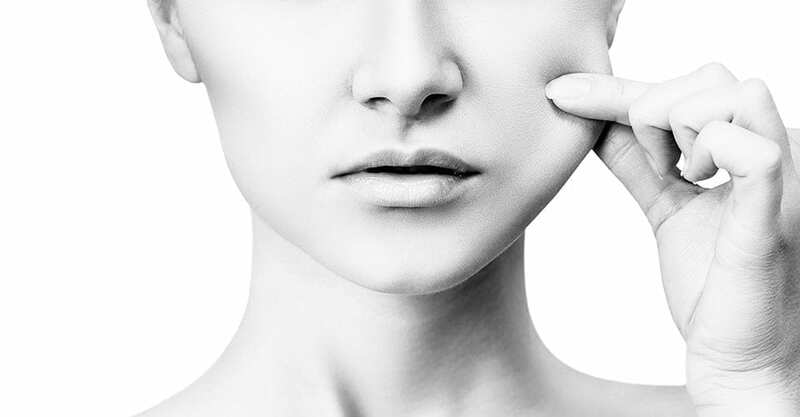 It works by using a specialist handpiece to deliver radiofrequency deep into the skin with advanced 3DEEP Skin Science technology – meaning no pain and no downtime. 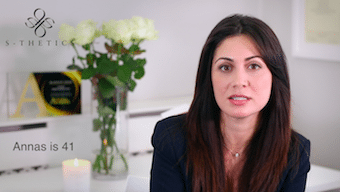 The depth of heating is important because we need to heat the area of skin where fibroblasts are, not just the superficial top layers of skin, which many devices do. This means the energy can heat your skin at the precise point where your collagen resides, stimulating the collagen that’s already there, and, crucially, creating brand new collagen. And as the process firms, tightens and lifts, it also reinvigorates your skin’s natural processes for a healthy glow. A minimum of six treatments are recommended for optimal results with this treatment, however, this may depend on the patient. 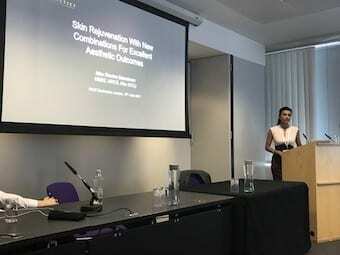 Selected as an ENDYMED medical aesthetic clinical expert and UK ‘Key Opinion Leader’ (KOL), Miss Sherina Balaratnam and the team at S-Thetics Clinic work closely with ENDYMED to further develop advanced treatments through clinical research and analysis. Every patient is different, which means results and timescales will vary. That said, results won’t be immediate as it takes time for new collagen to form and optimal results will be seen from three months onwards after you have finished your treatment course. Don’t forget, the results will be natural looking and long-lasting too! 2. Is it suitable for me? 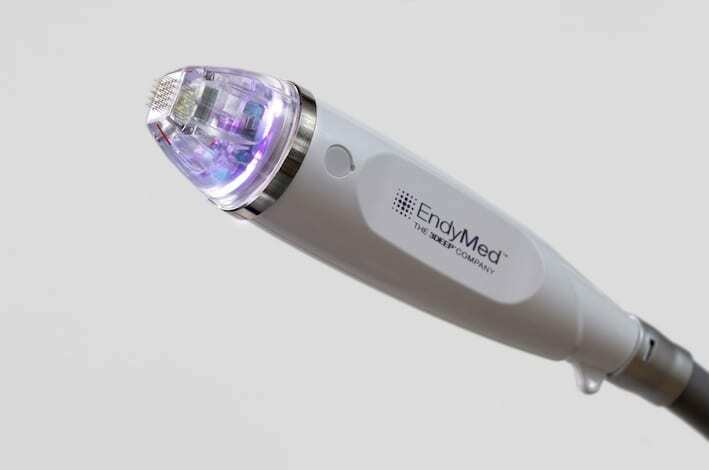 The ENDYMED SHAPER treatment is suitable for all skin types and can be tailored to any patient. However, we would avoid this treatment on any pregnant patients as a precaution. At S-Thetics Clinic, we believe a detailed consultation and full VISIA skin analysis are essential before performing any treatment. It is during this consultation that we will discuss your suitability for the ENDYMED SHAPER procedure. 3. Is this treatment painful? Thanks to the specialist technology, 3DEEP Skin Science, the intense heat is delivered deep into the dermis while the top layer of skin remains comfortably warm. 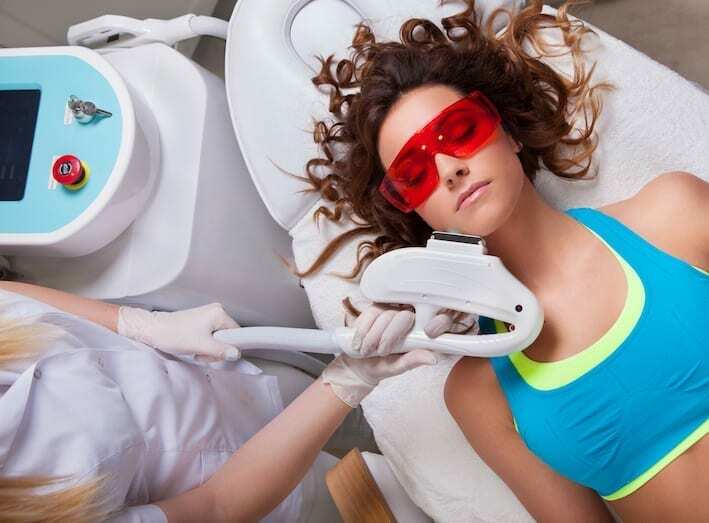 Most find the treatment very relaxing and there is no downtime, so you can carry on your everyday activities as normal immediately following treatment.